Winter is on the way! It’s time to prepare your home or business for retaining heat. How? You can do so with awnings. During the winter time the sun is lower. When your home or business has awnings, the awnings can capture the warmth and light of the winter rays to keep the heat in and the cold air out. In other words, awnings are smart investments for any homeowner or business owner. 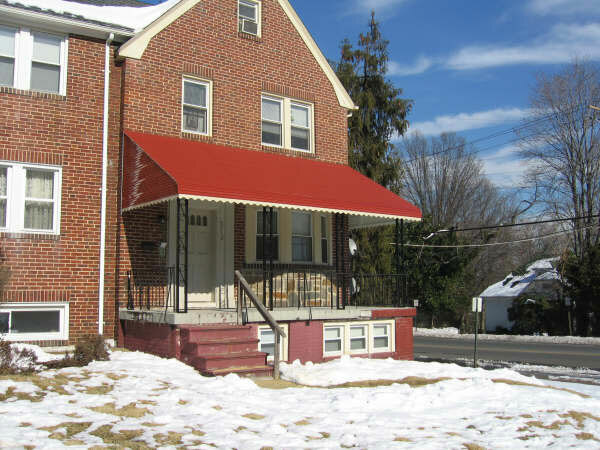 Even far after winter is over your awnings can be used to keep your home cool. Install aluminum awnings on your windows, doorways or use them to create a covered walkway. Awnings are well-designed to provide your home or business the wind, snow and rain resistance it needs to maintains its curb appeal all year long. Aluminum awnings rarely need replacing when you buy well-made ones. Aluminum awnings come with wonderful finishes that are resistant to fading and staining alike. Let Carroll Awning Company’s awnings shade your windows, store your heat, and protect your home or business from ultra violet sunlight and more. Carroll Awning Company has unmatched qualities on awnings and stylish awning frames for both residential and business purposes. We offer any type of retractable awnings you may need, from freestanding canopies to compact domes. Choose fabrics in stripes, solids or patterns. All are suited for UV resistance. For more information on aluminum awnings and free quotation call Carroll Awning at 1-800-999-5617 or click here today!